If you’re having doubts that football isn’t the world’s sport, then look no further. This blog will reiterate the vast amount of prize money given to winning teams at major tournaments. Football has always been at the top of the sporting prize hierarchy, with Premier League star players earning up to a reported £500,000 a week. On our list, 4 of the top 5 prizes are won by football teams, a mixture of international and club sides. 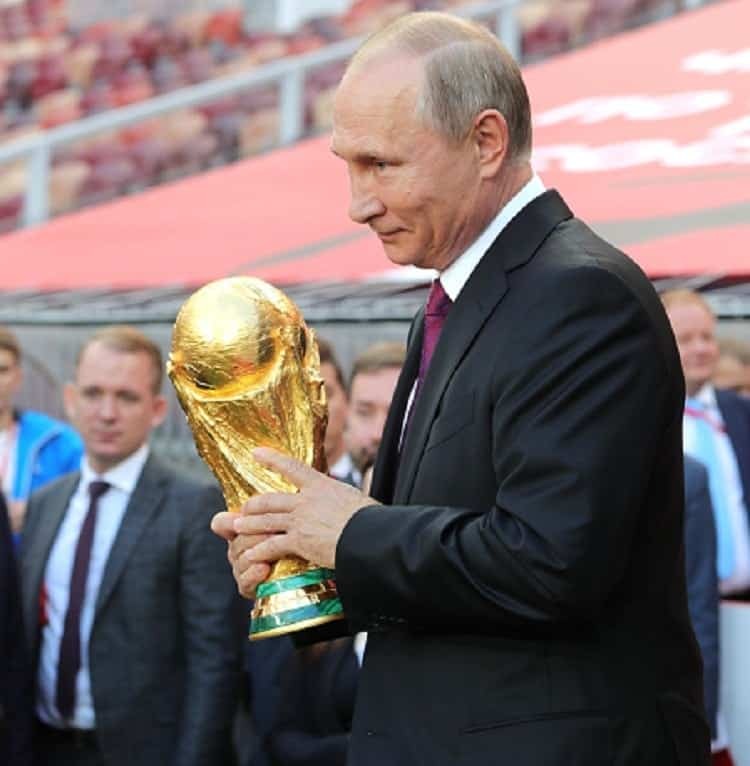 The most common belief is that the FIFA World Cup has the biggest prize winnings, however this is eclipsed by The Champions League. This 32-team league pays out more that twice the money that the World Cup does to the winning international side. This list focusses on the prize money won by the winner of a single event or tournament across all sporting events. This doesn’t include season long tournaments or leagues that don’t end in a knockout system. There is a case that boxing can be the most decorated sport in terms of prize funds. But the unreleased figures for every boxing event makes it difficult to evaluate where it fits within our list. As seen by many fans and players alike, this is the one trophy everyone wants to win. Not only for the title of being Europe’s best, but for the vast prize fund it offers. The total prize money for the 2017/18 season was estimated at around $1.3 billion. The money is immediately split between all the teams that manage to qualify for the tournament. 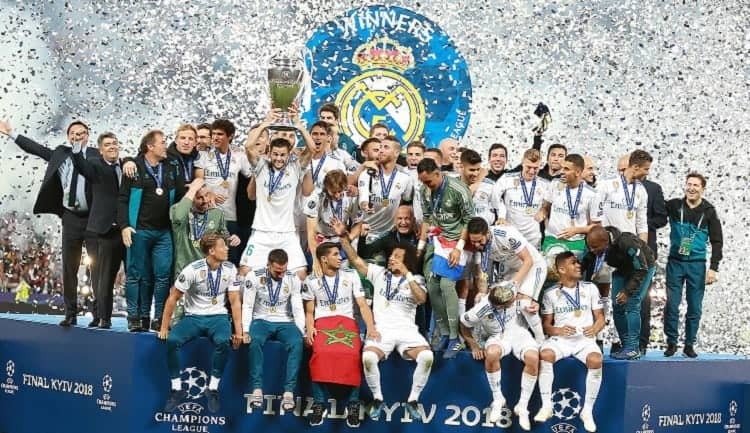 After Real Madrid’s win against Juventus in 2017, the winners earned just shy of $90 million. 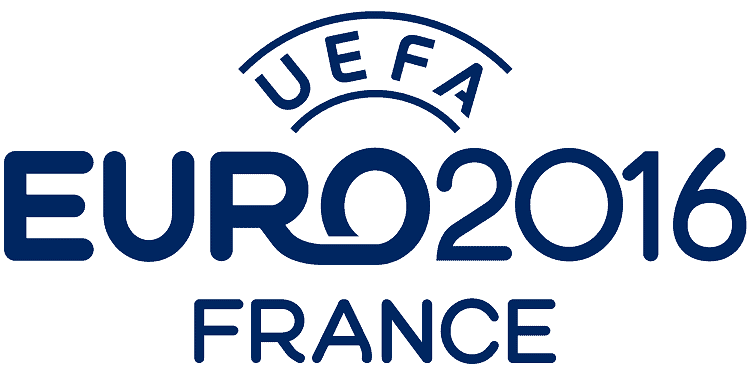 It is being reported that the Euros in 2020 will offer the largest prize fund to date. A pot of $371 million will be shared between all teams who qualify for the tournament. This figure is substantially larger than the 2016 European tournament, distributing a total of $301 million across the sides. If the winning side in 2020 wins all their group stage matches, their total winnings could amass to a total of $34 million. It may come as a big surprise to a lot of sports fans that this prestigious tournament doesn’t offer the largest prize fund. However, for winning 7 games in a row, $31 million isn’t a bad reward. It is reported that $325 million is shared between the 32 national teams that qualify, depending on where they place. 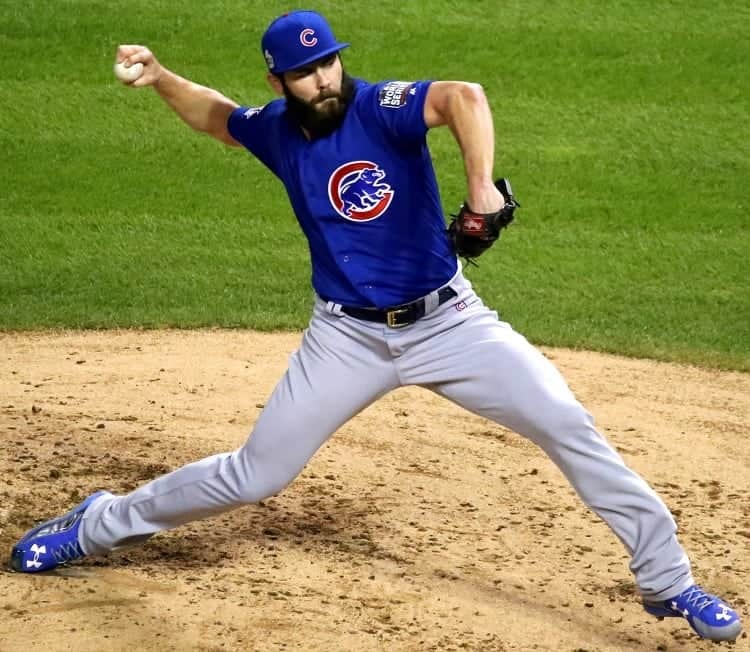 The World Series of Baseball dates back longer than 100 years. In the 2017 season, the winning side, Houston Astros won a total of $28 million with each player receiving a reported $550,000. 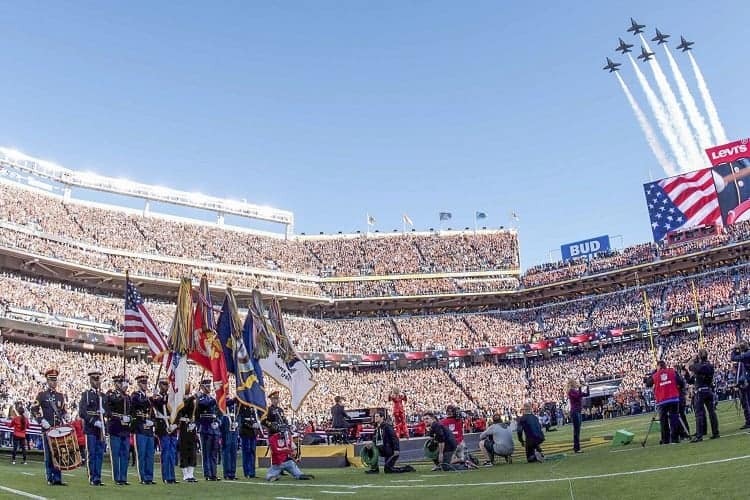 The winning team of the Super Bowl last year received a whopping $16.35 million. Splitting this up between the large squads, it leaves each player with a $112,000. This being significantly lower than an average wage in the Premier League. However, this prize money is almost double what the losing team squad members get- $56,000. This figure may come as a surprise to many considering the commercial success and global audience. Back to football! 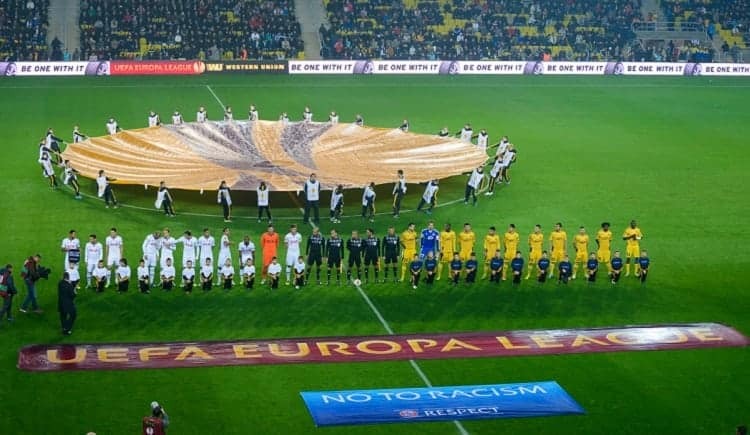 The new Europa League might also be known by its predecessor the UEFA Cup which is commonly seen as the second most respected club tournament in the world. The total prize fund which will be split between all the clubs is just shy of $400 million, based on performance. The winners of this popular tournament can expect winnings of between $13 to $16 million. On top of this winnings, teams can receive a huge sum from the market pool, ranging from $10-$30 million. Las Vegas, the home of Poker! The tournament is in its 50th annual edition and this years prize is set to be around $10 million. 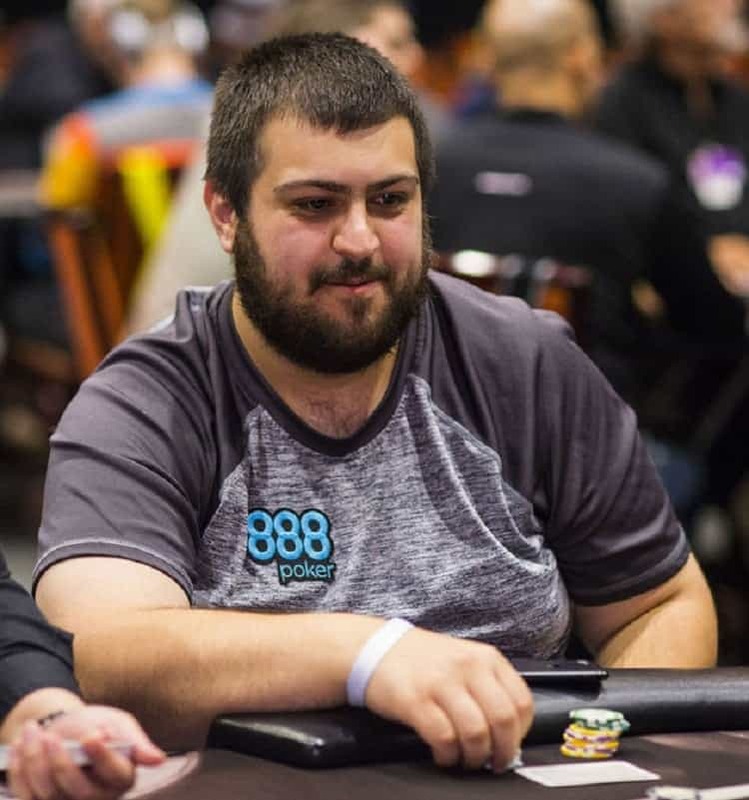 Scott Blumstein, last years winner took away a sum of $8.15 million, this figure not including the bonus his sponsors would have paid him. It may not have the passion and pride of the Ryder Cup, but this event tops all other golfing events when it comes to financial benefits. 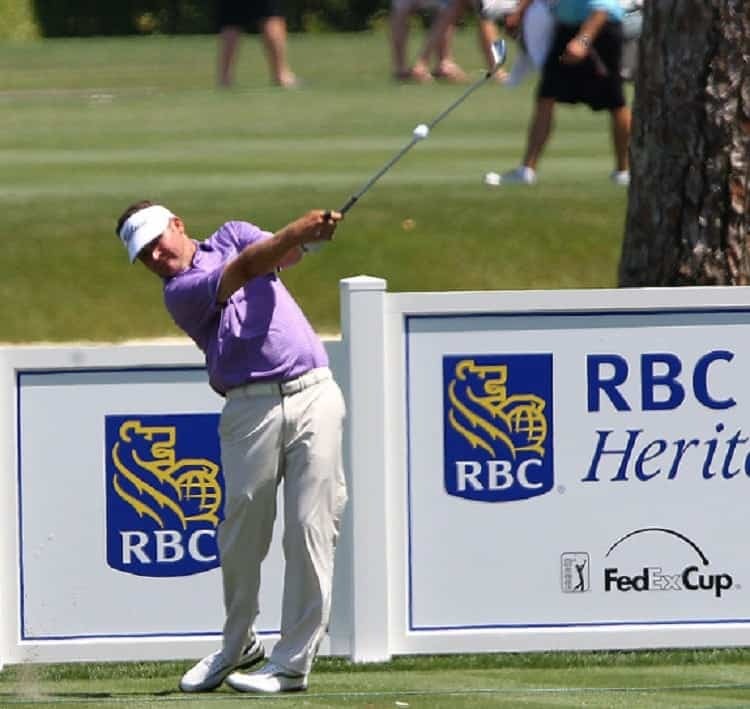 The cup is broken down into four different stages, narrowing a field down from 150 golfers who start the tour to 30 who finish the tour fighting it out for a bite of the $10 million prize fund. Created in 1996 by Sheikh Mohammed bin Rashid Al Maktoum, this event is the richest horse race in the world. There is a prize pot of $30 million across all nine races. However, the money doesn’t all go towards the races, there are prizes for best dressed couples, men and women. 7 teams from 6 different confederations take part in this short but exciting cup competition. The winners of the Champions League and the Copa Libertadores go straight through to the semi final whilst the other competitors fight it out to go up against them. The total prize fund is close to $20 million, distributed based on performance on their ultimate position.